Are you interested in a Reception place for September 2019? Please ring 01502 730596 for further information and arrange a visit. Please collect LEGO tokens from the EDP and Lowestoft Journal. 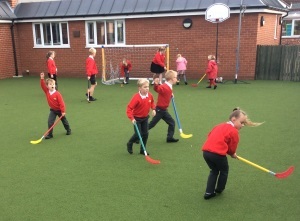 Our school vision is to provide a balanced and creative curriculum where we encourage active sociable learners who are happy and respectful of others. To promote a sense of spirituality and community within a Christian ethos. 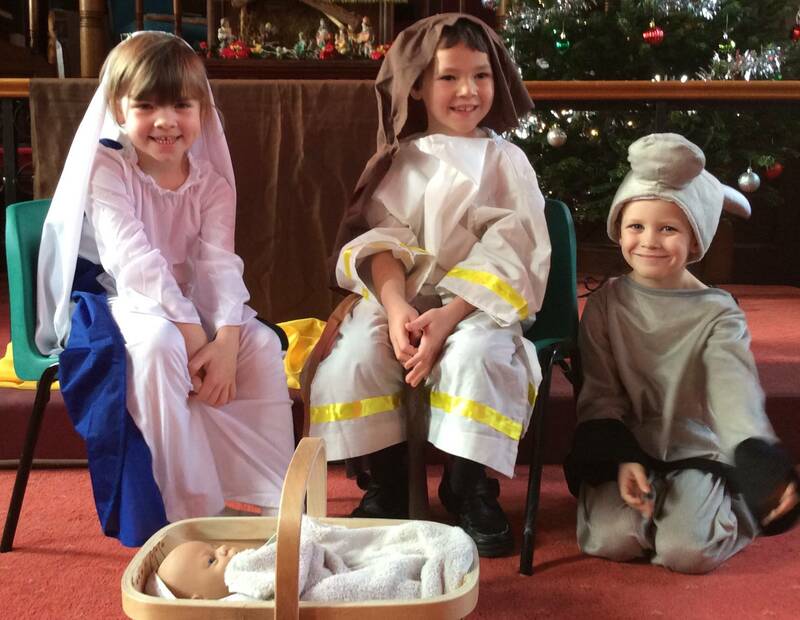 By working together with the community our aim is to ’prepare children for life’. 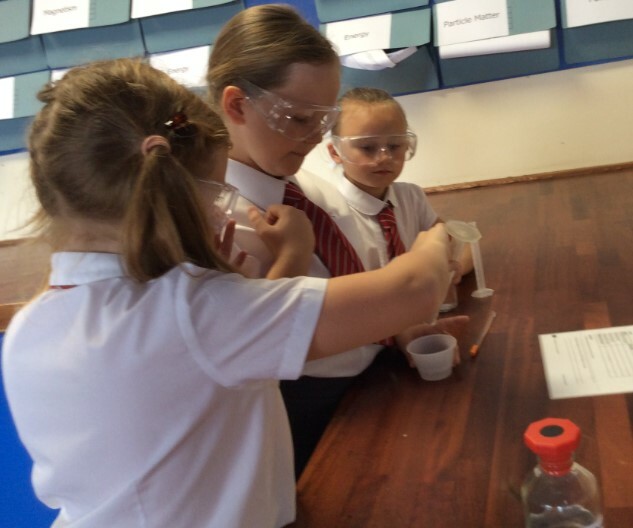 Follow us to find out more about the exciting learning that takes place in our unique school. I am privileged to work with wonderful children and a dedicated, hardworking team. My philosophy is that every child should be given the opportunity to succeed and do well. 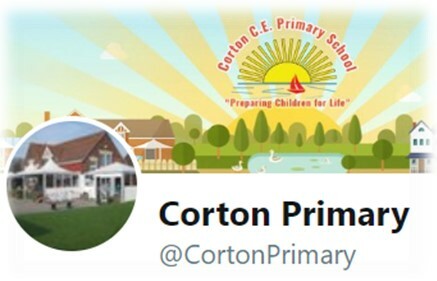 Corton CofE Primary School has an inclusive ethos and we treat all children as individuals in order for them to become creative and talented individuals.